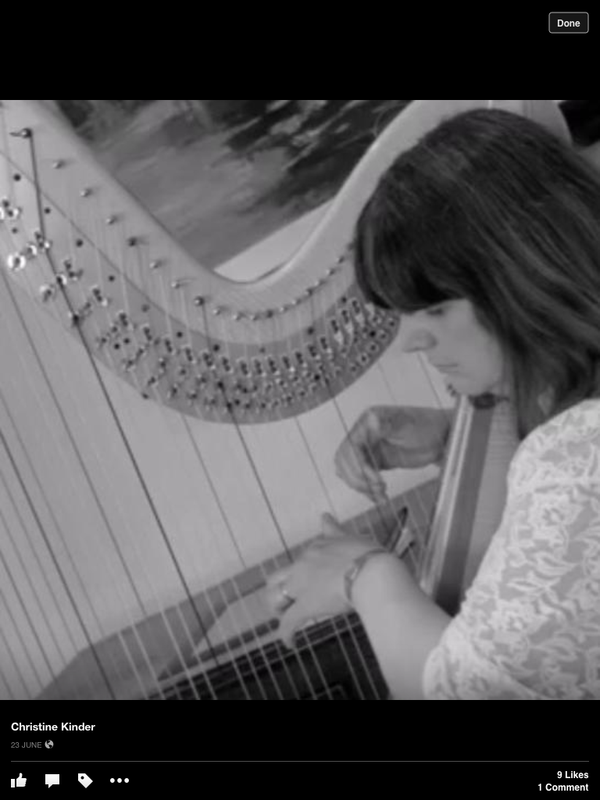 Christine plays a wide variety of music including classical, folk, music from films and musicals, jazz and blues, contemporary styles.....for example Cold Play, Snow Patrol, John Legend, Bruno Mars, Christina Perri, Ellie Goulding, Sigur Ross, Birdy, Lukas Graham, Beatles, Rolling Stones, Queen, Bowie, Guns and Roses , Rat Pack, music of the 70sand 80s to name a few. At Christmas Christine also includes traditional carols plus popular Christmas music.....Chris De Burgh, Pogues, David Essex, Ice Dance ( music from Edward Scissorhands). 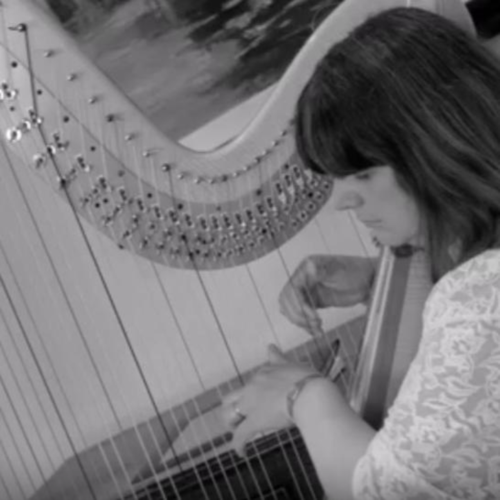 Christine will be delighted to provide her harp music during your wedding reception or any social gathering.